Provide comfort for the family of Janel Rhodea with a meaningful gesture of sympathy. 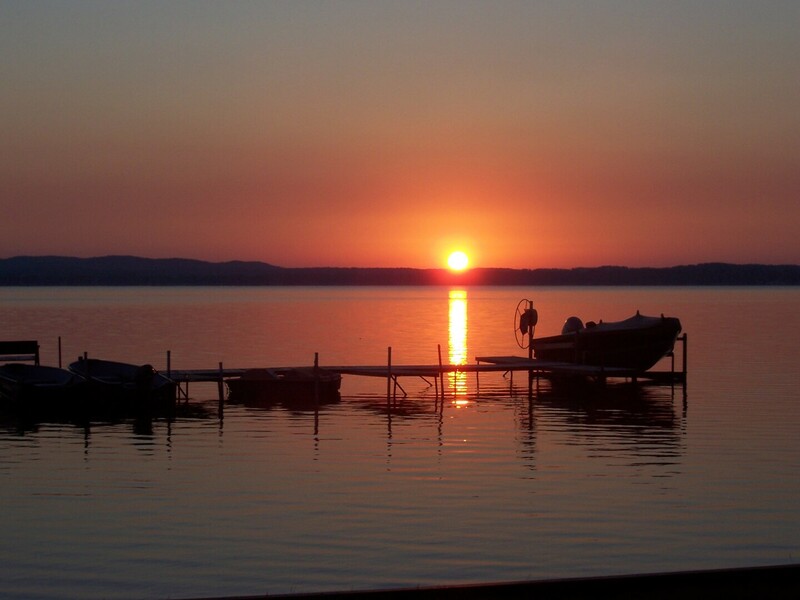 Manistee- Janel Diane Rhodea, 62 of Manistee, died unexpectedly April 8, 2019 in Ann Arbor. She was born June 23, 1956 in Dearborn, the daughter of James and Joanne (Blodgett) Sievert. The family moved to Onekama where Janel graduated from high school in 1974. After high school Janel worked at various jobs including Century Boat and Martin Marietta. Her true passion was in sewing and she made doll clothes and other crafts which she sold at craft shows in the area. Janel loved to make quilts and she made many baby quilts as grandchildren and nieces and nephews were born. The last few years she had her own long-arm quilting business, making friends out of her many customers. Janel had a strong, unwavering faith in her Lord, and she worshipped at First Baptist Church in Bear Lake where she also taught Sunday School and helped in other ways. 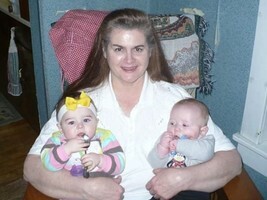 Janel loved to spend time with her family, especially her grandchildren. On March 10, 1979, Janel married Harold Rhodea who survives her. She is also survived by her children; Molly (Steven) Houser of Fort Riley, Kansas, Seth (Carly) Rhodea of Cass City, Benjamin Rhodea of Wellston and Samuel (Silvia) Rhodea of Manistee, 7 grandchildren, her mother Joanne Sievert of Onekama, brother John (Carla) Sievert of Arcadia, Jenny (Bruce) Argetsinger of Bear Lake, Jerome Sievert of Onekama, Jason (Mindy) Sievert of Onekama and Joel (Vickey) Sievert of Bear Lake as well as numerous nieces and nephews. Janel was preceded in death by her father. Services for Janel will be held 11:00 am Saturday, April 13 at First Baptist Church in Bear Lake with Pastor Jaimie Parlette officiating, Visitation will be held Friday, April 12 from 5pm – 8 pm at the Oak Grove Funeral Home in Manistee. Interment will be at Trinity Lutheran Cemetery in Manistee. Memorial contributions in Janel’s name can be directed to the First Baptist Church Building Fund or a charity of the donor’s choice. 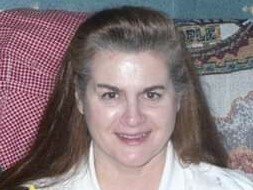 Please visit Janel’s personal page at www.oakgrovefh.com to share a special memory or photo with the family. Arrangements by Oak Grove Funeral Home & Cremation Center in Manistee. 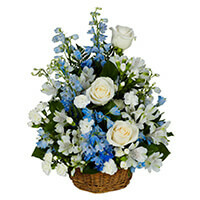 To send flowers in memory of Janel Diane Rhodea (Sievert), please visit our Heartfelt Sympathies Store. We encourage you to share your most beloved memories of Janel here, so that the family and other loved ones can always see it. You can upload cherished photographs, or share your favorite stories, and can even comment on those shared by others. Denise & Steve Schlotz and Brian Lenski & Keith Le, Maxson & Villwock Families, and others have sent flowers to the family of Janel Diane Rhodea (Sievert). Since we were little girls we always shared the love of horses. Even though we lived so far apart, I always thought of you riding one with your hair blowing in the breeze. I know your faith in Jesus has led you to be with him now, along with your father, Jim, and other family members that went before you. Prayers going up for God's mercy and strength for those you have left behind, and the knowledge that one day we will all be together again. In Jesus name I pray, Amen. May you rest in peace with our Lord and Savior. Denise & Steve Schlotz and Brian Lenski & Keith Le purchased the PEACEFUL WISHES BASKET for the family of Janel Rhodea. My sincere condolences to Molly, Seth, Ben, and Sam, your mother was an amazing woman, who will be loved and remembered by everyone whom had the pleasure of meeting her. My prayers are with you all, during this difficult time. Maxson & Villwock Families purchased the CLASSIC YELLOW MACHE BASKET - SMALL for the family of Janel Rhodea.